Mikaela Mayer turned pro last year intent on helping shine the spotlight on female boxing. Mayer, a Los Angeles native and 2016 U.S. Olympian, will get that opportunity Aug. 25 at Gila River Arena in Glendale, Arizona, when she takes on Edina Kiss in a six-round super featherweight bout, live on ESPN. Mayer vs. Kiss will be part of a special world championship event featuring Ray Beltran’s WBO lightweight title defense against Jose Pedraza and Isaac Dogboe’s WBO junior featherweight title defense against Hidenori Otake. Use the hashtags #BeltranPedraza, #DogboeOtake, and #MayerKiss to join the conversation on social media. ESPN+ is the premium multi-sport, direct-to-consumer subscription streaming service from The Walt Disney Company’s Direct-to-Consumer & International (DTCI) segment in conjunction with ESPN. 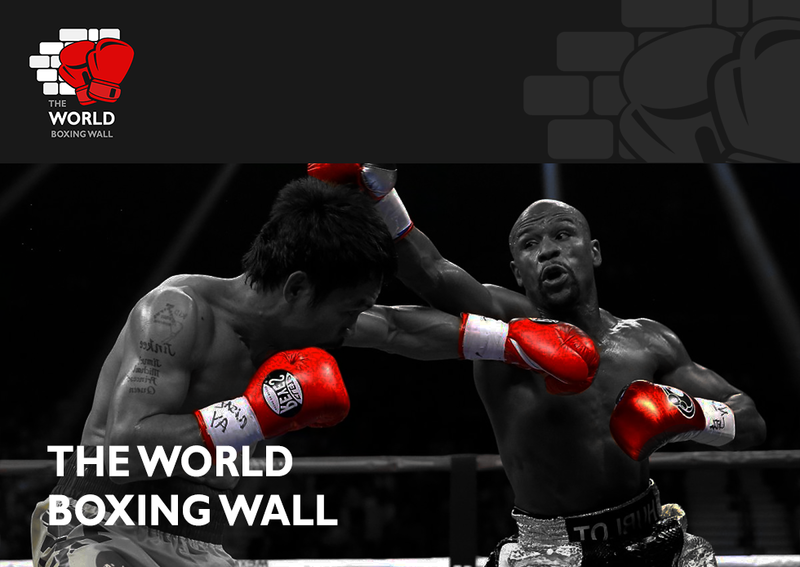 ESPN+ offers fans two exclusive, original boxing programs The Boxing Beat with Dan Rafael (Tuesdays, weekly) and In This Corner (twice monthly). In addition to exclusive Top Rank boxing content, programming on ESPN+ includes hundreds of MLB, NHL and MLS games, thousands of college sports events (including football, basketball and multiple other sports from more than 15 conferences), UFC (beginning in 2019), Grand Slam tennis, international and domestic rugby, cricket, new and exclusive documentary films and series, acclaimed studio shows and the full library of ESPN’s award-winning 30 for 30 films. Fans can subscribe to ESPN+ for just $4.99 a month (or $49.99 per year) and cancel at any time.